Dylan Alcott OAM is an Australian Paralympic gold medallist in two sports -- wheelchair basketball and wheelchair tennis. He is also a triple j radio host, television personality, keynote presenter and motivational speaker, entrepreneur, music festival owner and philantropist. Dylan has competed in three Paralympics, winning gold and silver for wheelchair basketball in 2008 and 2012, and two gold medals at the Rio Paralympics in 2016 for wheelchair tennis. A six times Grand Slam champion, he has won two US opens and the past four Australian Opens, most recently in 2018. 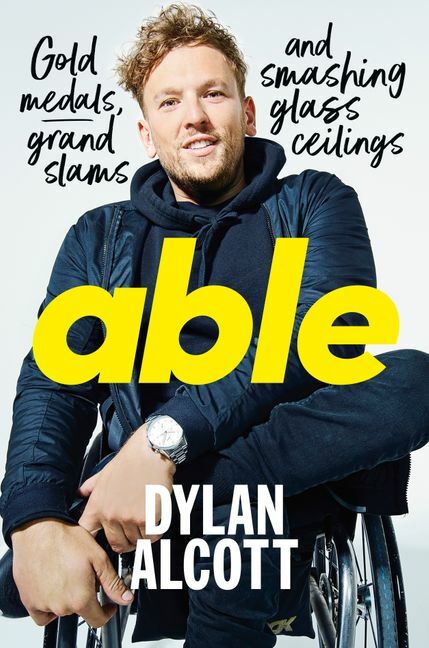 In 2017 he founded the Dylan Alcott Foundation, which focuses on helping young Australians who feel marginalised because of their disability fulfil their potential and achieve their dreams.